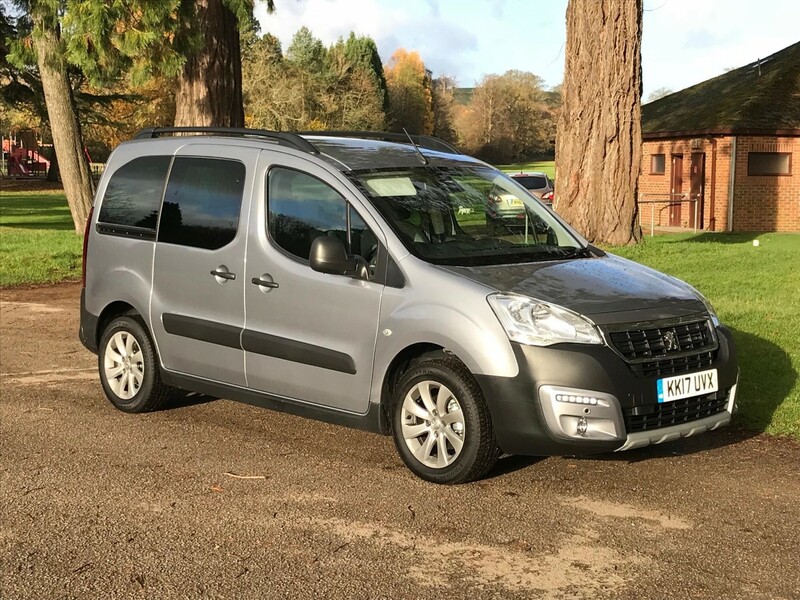 THE Peugeot Partner Tepee used to be based on a van - and there was nothing wrong with that. 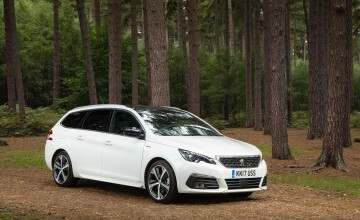 But the latest model sits on top of the same chassis as Peugeot's 308 hatch and estate and drives just like any other car, with very good refinement and huge family friendly space. 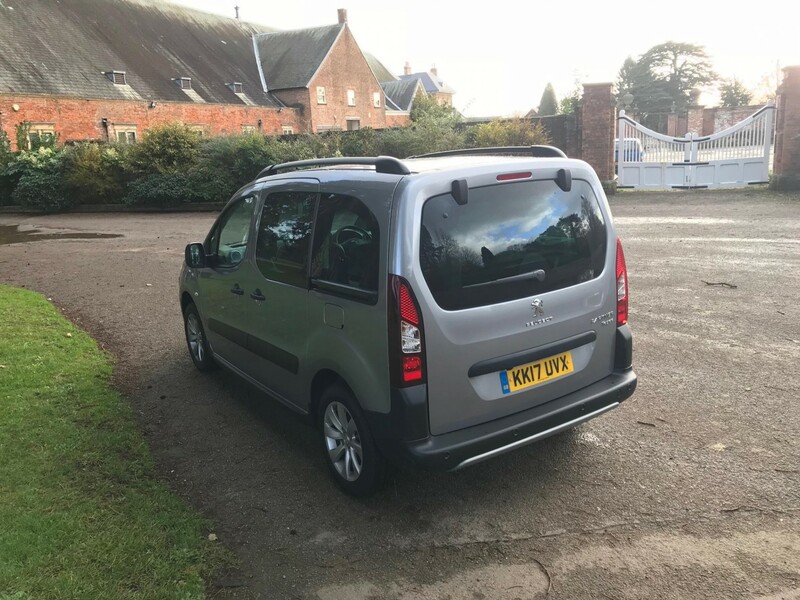 The five seat model has plenty of space for a family plus a vast boot which should take all their stuff for a two week holiday. 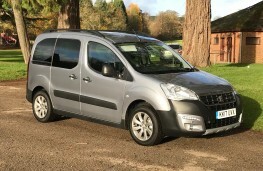 But there is also a seven seat model that adds two child-sized seats in the boot for even greater versatility. However, this does mean boot space is reduced of course. 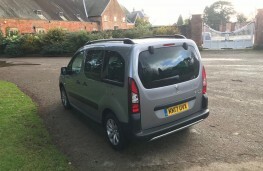 There are three 1.6-litre petrol engines with either 90, 110 or 120bhp and three versions of the same 1.6 HDi diesel, with 75, 90 and 110bhp. 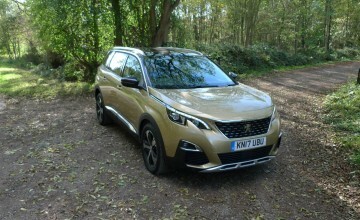 The petrol engined models are cheaper but of course, thirstier, and the 90bhp version is very slow, taking 15.3 seconds to get to 62mph. 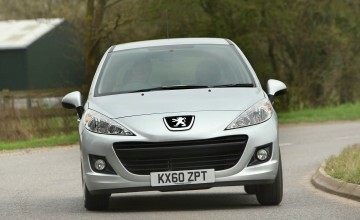 The 110bhp model is better, and can achieve the same 34mpg. But most that have been sold have been 1.6 diesels, and although none are particularly quick, performance is not likely to be important to most buyers. Of more interest is the excellent 50 miles per gallon economy that all are capable of. All have a five speed manual gearbox and no automatic was ever made available. 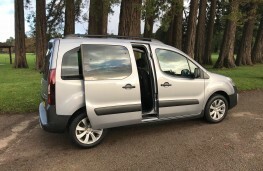 The Tepee handles with surprisingly good agility thanks to that 308 chassis and it corners with plenty of grip, not too much roll and decent steering feel. The ride is very good over all surfaces and it's rae in that it handles lumpy roads at town speeds better than most. 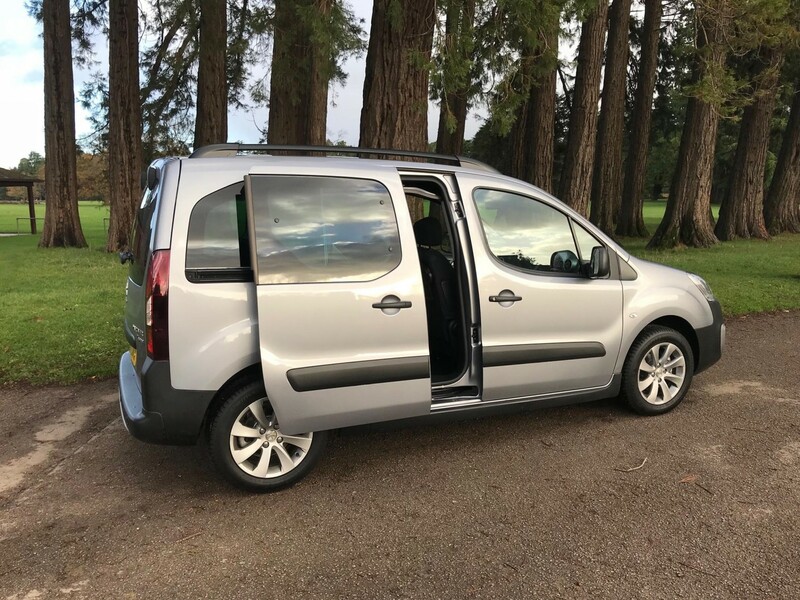 The two rear side doors slide very easily open or closed, without the huge efforts needed for some others, but the hatch is very high, and will be impossible to open if another car has parked too close behind. That said, it makes a handy cover if the rain comes down! 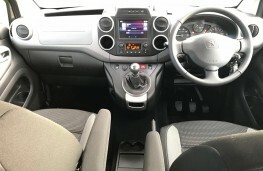 Kit is fair, with all having air con as well as an electric pack and central locking. 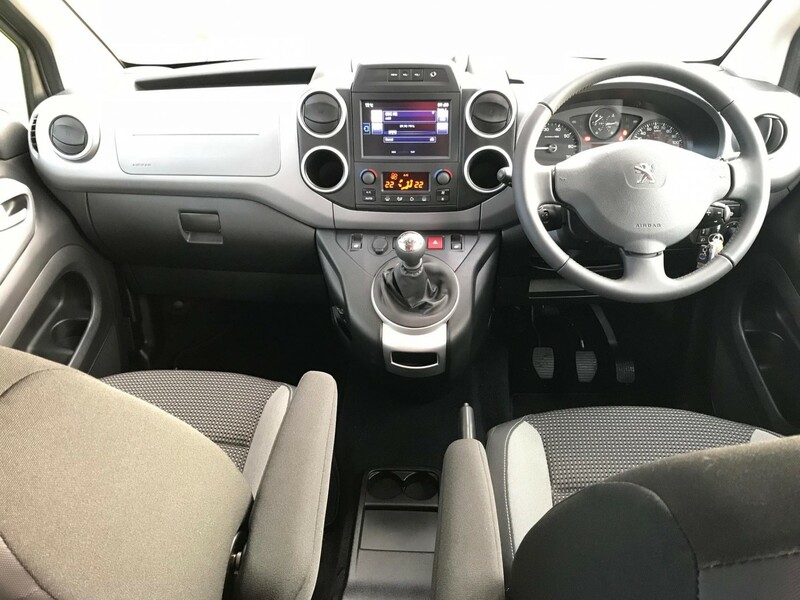 Mid-range Family trim brings audio remote control, steering reach and height, height adjustable driver's seat, folding rear seats, heated electric mirrors and four airbags. Pay around Â£6,300 for a '13 13-reg Family 1.6HDi 92bhp, or Â£11,000 for a '16 16-reg Outdoor 1.6HDi 100bhp.